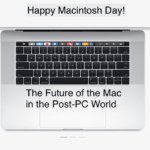 Apple today sent out invitations for it’s rumored October 27 Mac event. 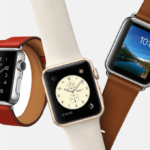 The event will take place at the company’s Town Hall at its Cupertino campus. 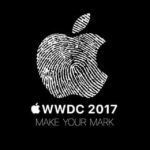 The invitation features a black background with a colorful Apple logo, possibly indicative of upcoming wallpapers on a future device. Right below the words ‘hello again’ are written in white. When Steve Jobs introduced the original Macintosh in 1984, he demonstrated the GUI by having the mac write out ‘hello’ on screen. When he introduced the iMac in 1998, the promotional material featured the device saying ‘hello again’. 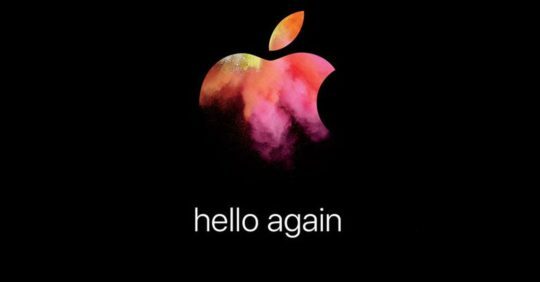 Writing ‘hello again’ not only confirms this is a Mac-centric event, but also gives us reason to raise expectations. 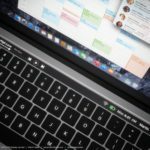 The company is well known to be working on a major MacBook Pro refresh, but it’s possible other surprises are in store. 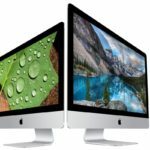 In addition to a major MacBook Pro redesign, the company is said to be working on updated MacBook Air’s featuring USB-C technology, an updated iMac, new graphics-card options, and more. 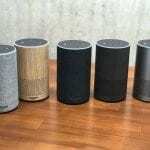 Additionally, the company will likely launch the previously announced AirPods and Apple Watch + Nike, and may also discuss the Apple TV. One last important note is that this will definitely be the last event in Apple’s Town Hall, a place that has seen many of the most major Apple launches. The company is likely to spend some time going over the history of the venue, and possibly preview the next town hall in it’s upcoming Campus 2. 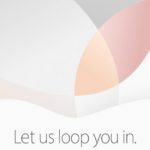 Apple’s event will take place on October 27 at 10:00 AM PDT, 1:00 PM EST, and will be streamed on the companies website.